This guide will Assist you in preparing your Mikrotik Devices for Social Guest Access capabilities. Once you have completed those actions you can add the Mikrotik Device in the MyWiFi System. 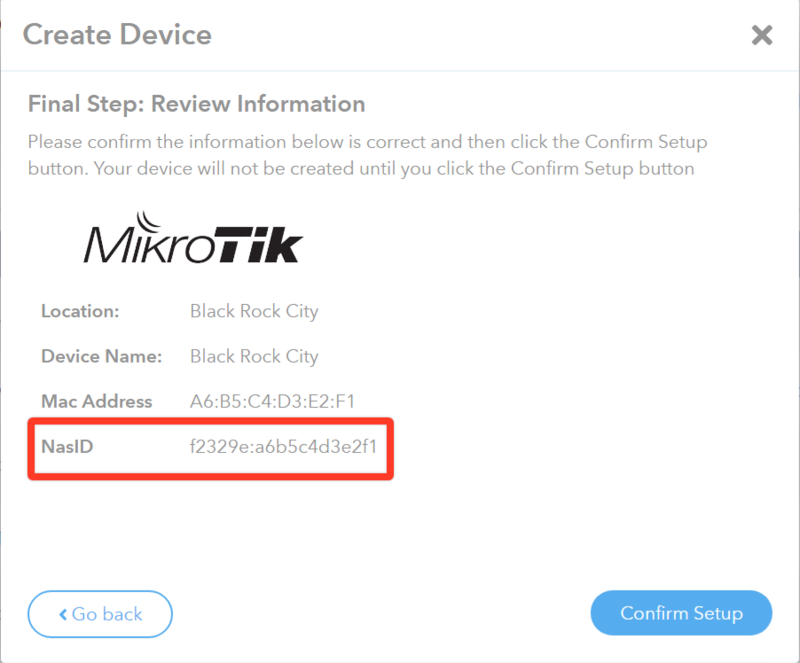 Replace YOUR_INTERFACE_NAME placeholder with the name of the interface that the Hotspot will be running on (in the default configuration of MikroTik devices, this interface is named bridge). If you have a Custom Social Portal Enabled in the MyWiFi System. It is necessary to add your Social Portal Domain to the Allowed Hosts/Domains Whitelist. If the operation was successful, WinBox will show the File List window with the config.txt file inside. Open New Terminal window, type: import config.txt and press ENTER. If the operation was successful, after around 5 seconds you should see “Script file loaded and executed successfully” information. Go to File List window (if it’s not open, click Files on the left menu) and drag-and-drop the 3 html files from the configuration package (alogin.html, login.html, rlogin.html) to the “hotspot” directory in the File List. If the operation was successful, you should see the 3 files in the File List window. Congratulations! 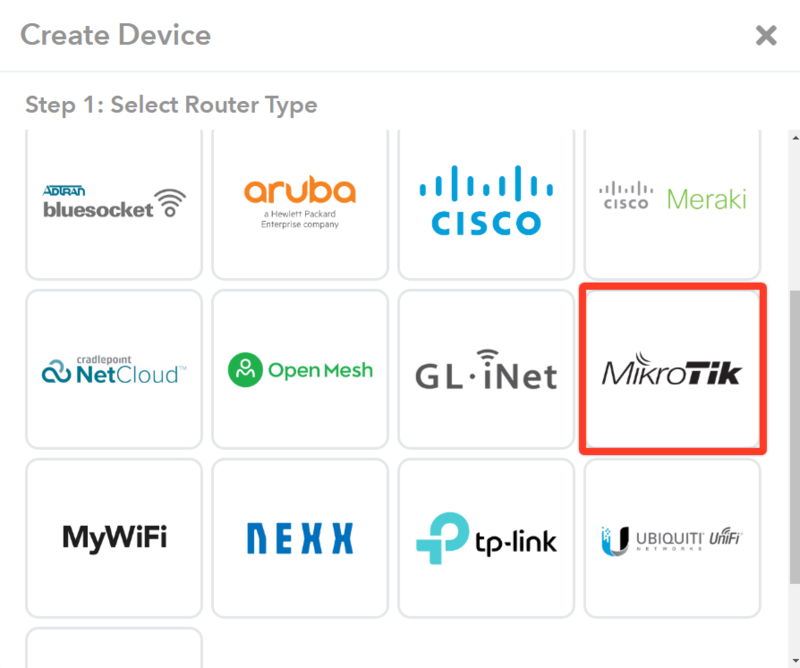 Your Mikrotik Device is now Enabled for Social Guest Access. Unable to Access Captive Portal: If you are not able to access the captive portal after connecting to the WiFi. Or if you are entered in a loop when you attempt to access any specific URL. Please make sure that your captive portal splash page domain, that you entered in the “Custom Splash URL” field, is included in the Allow Hosts/Domains Whitelist.